Whether your boat is your livelihood or for pleasure, the performance is important. Poor bearing quality can affect engine and transmission performance and damage the propeller shaft. Why trust the performance of just any bearing? 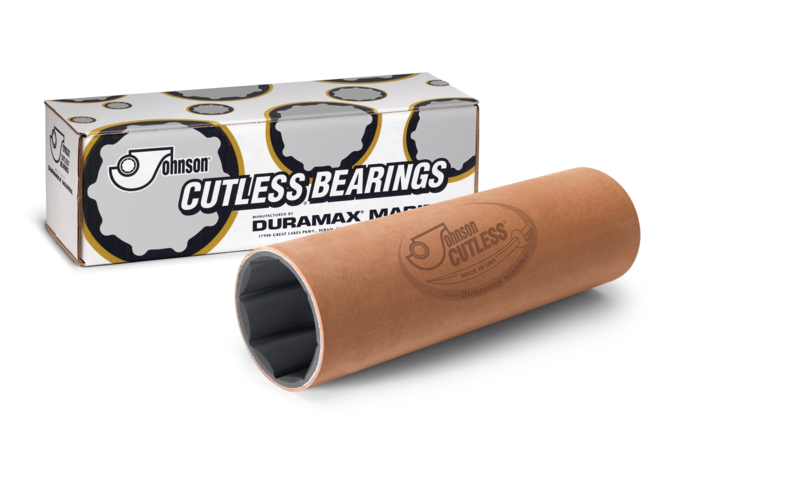 United Propeller uses the best bearings available, Johnson Cutless Bearings.